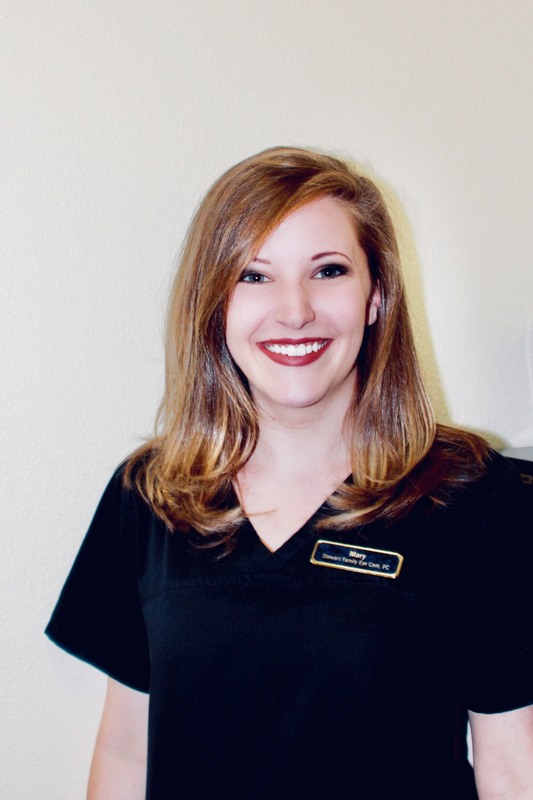 Mary Elizabeth has been working for Stewart Family Eye Care since September 2017. She is currently enrolled in Greenville Technical College where she is pursuing a degree in Medical Administrative Office Technologies. Her goal is to do coding insurance and billing for medical offices. Mary Elizabeth was born and raised in Greenville, South Carolina. When not working, Mary enjoys spending time with friends and family. She also enjoys attempting to cook and bake. What she doesn’t burn tastes amazing!